I’ve decided to start a new series dedicated entirely to wine. 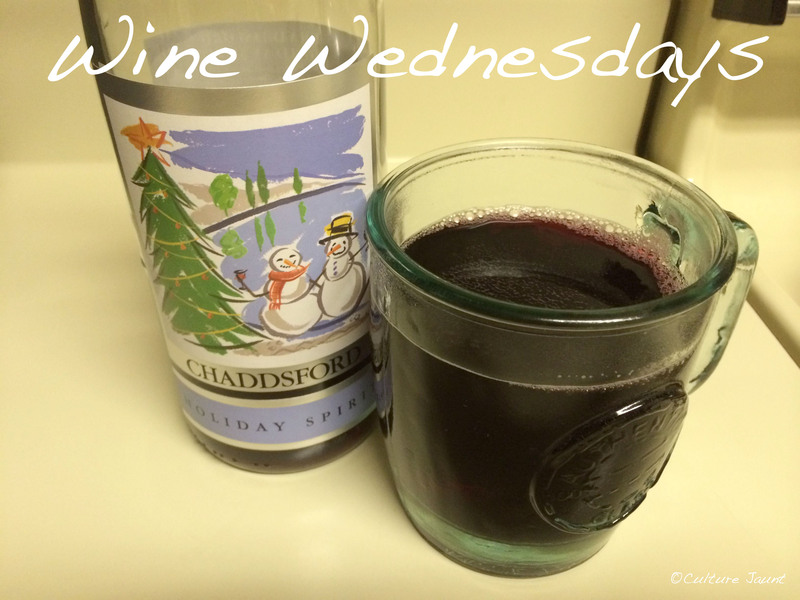 And what better day to feature wine than on Wednesdays (you might also know it as hump day). 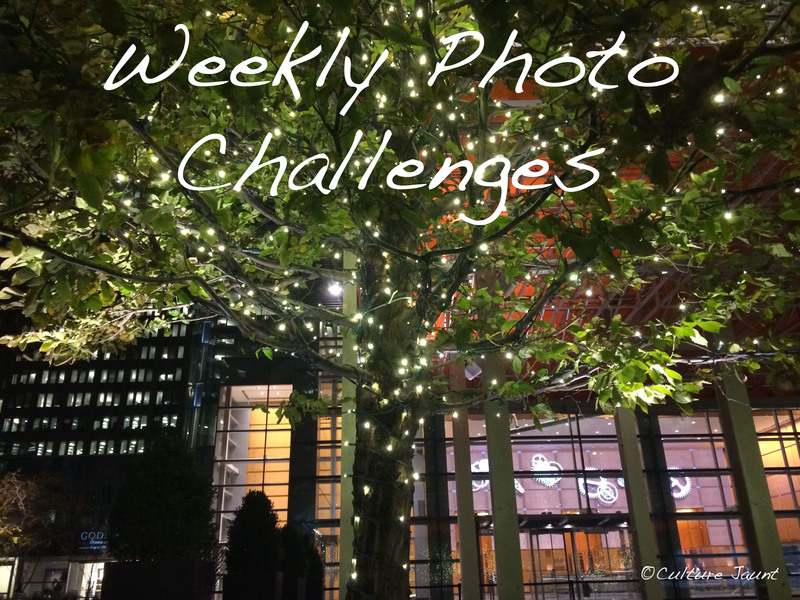 My goal is to feature a new wine every week or two. 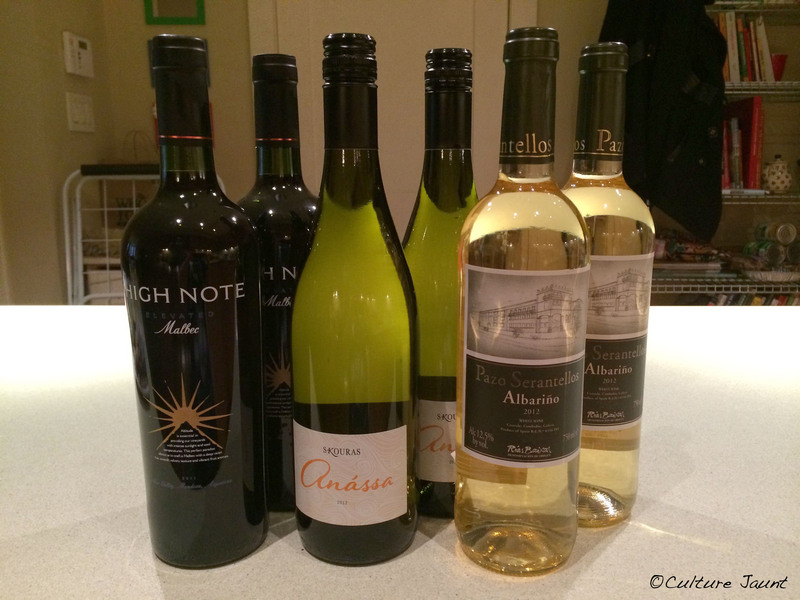 A preview of the three wines we had available during Thanksgiving dinner 2013. 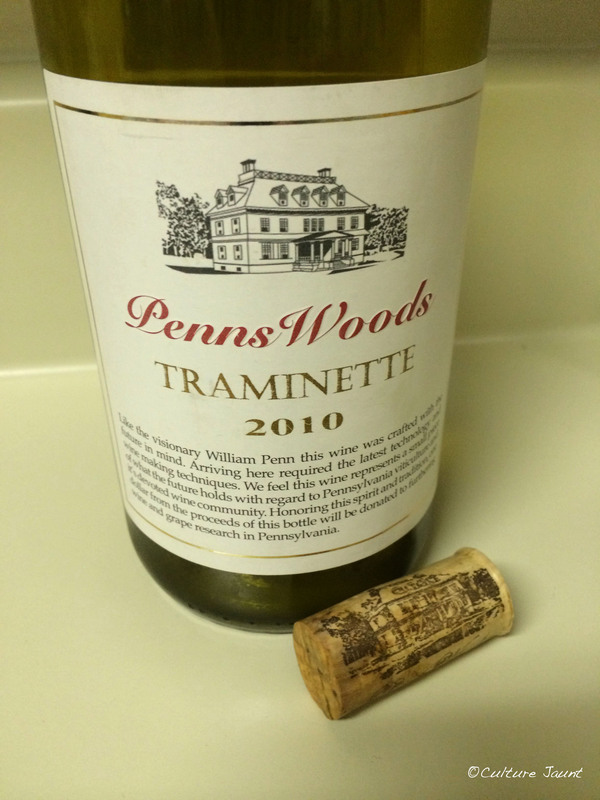 The wine I’m sharing today is from another Pennsylvania winery (honestly I had no idea that PA had so many wineries),Penns Woods Winery located in Eddystone, PA with a tasting room in Chadds Ford, PA. I saw the bottle of Holiday Spirit on the shelf next to it as I was contemplating the next wine I would feature, and I just couldn’t resist. Especially with the snowmen winter scene on the bottle label. 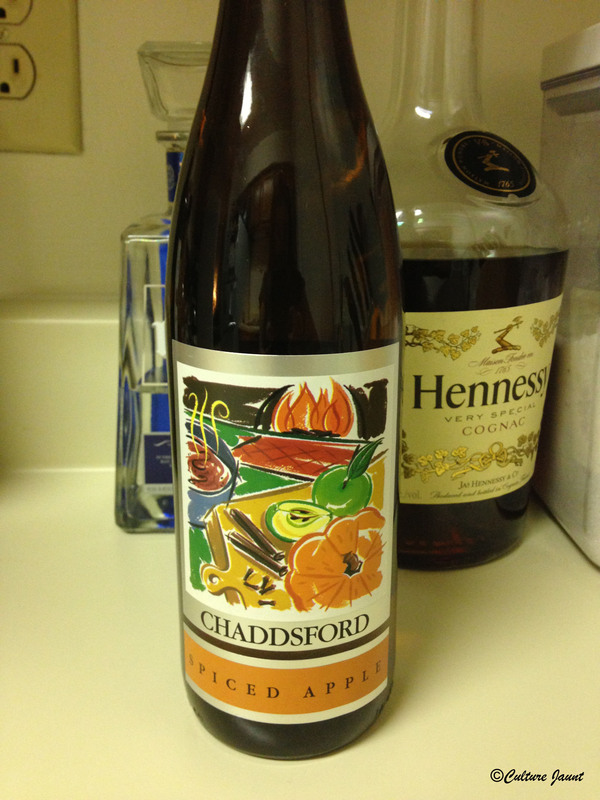 This week, I’m sharing one of my favorite wines with you, Spiced Apple wine from Chaddsford Winery. A wine that is best served hot, on a cold day, and tastes just like Fall. 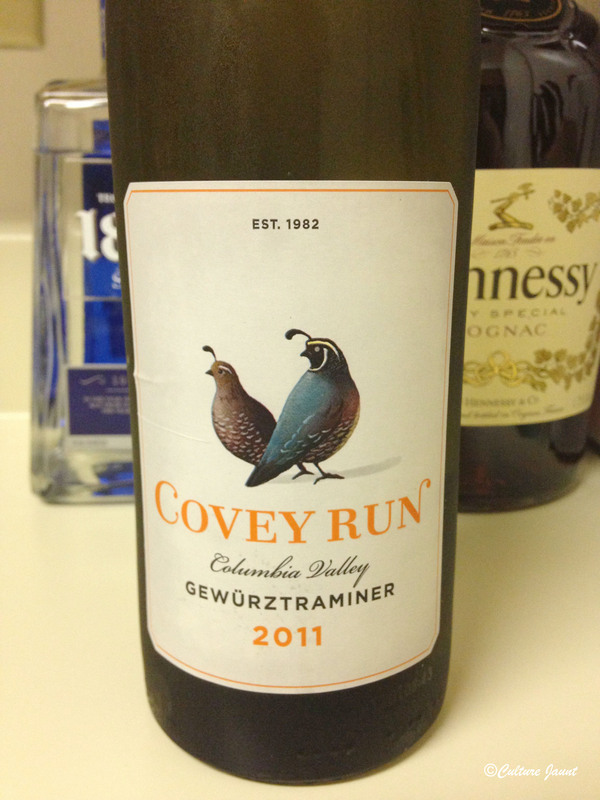 The first wine I’m sharing with you is a Gewürztraminer from Covey Run. I picked it up for three reasons: I was looking for something new to try, it was strategically placed in the middle of the aisle, and it was on sale for $6.99. 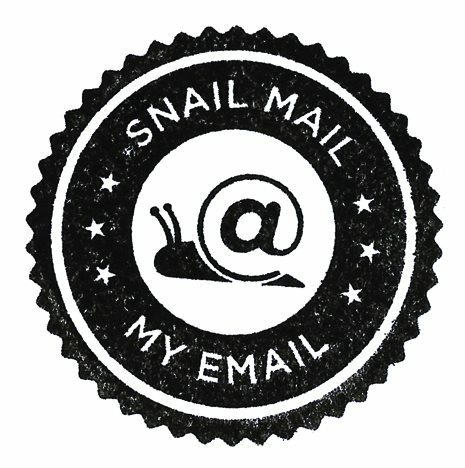 So, I thought why not give it a try.